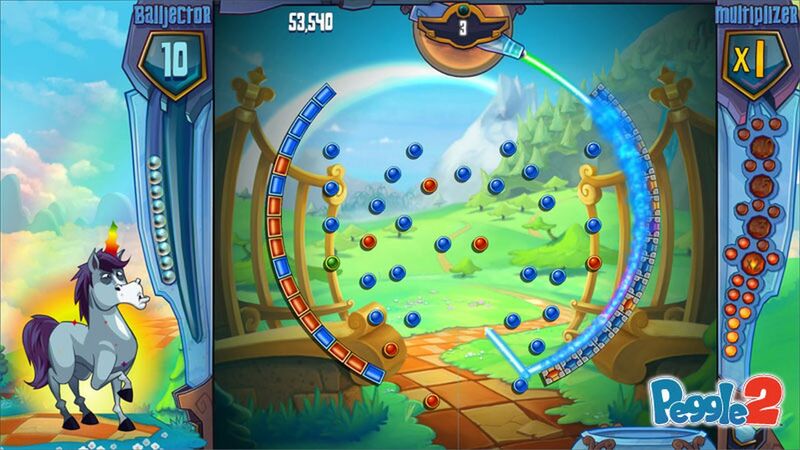 As announced during Microsoft’s gamescom 2013 press briefing, Peggle 2 will be a timed exclusive on Xbox One before coming to other platforms. 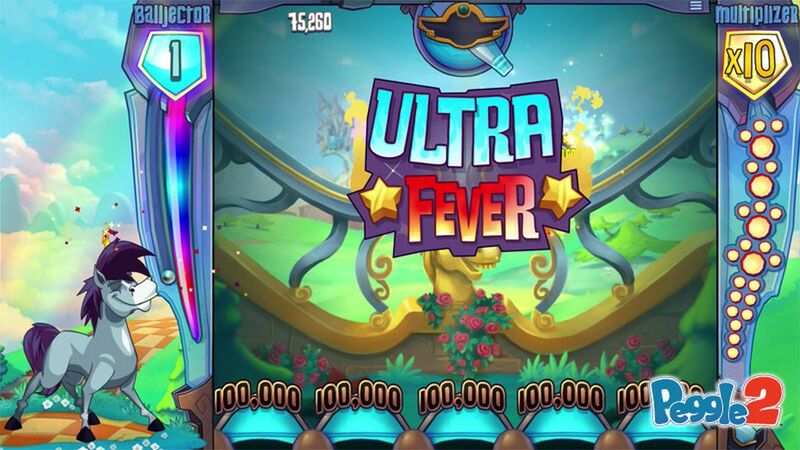 EA produced a couple of screenshots and a trailer to celebrate the news. 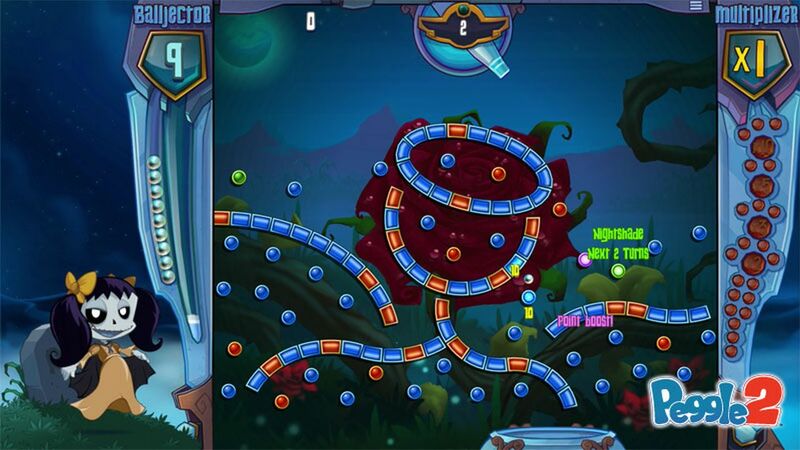 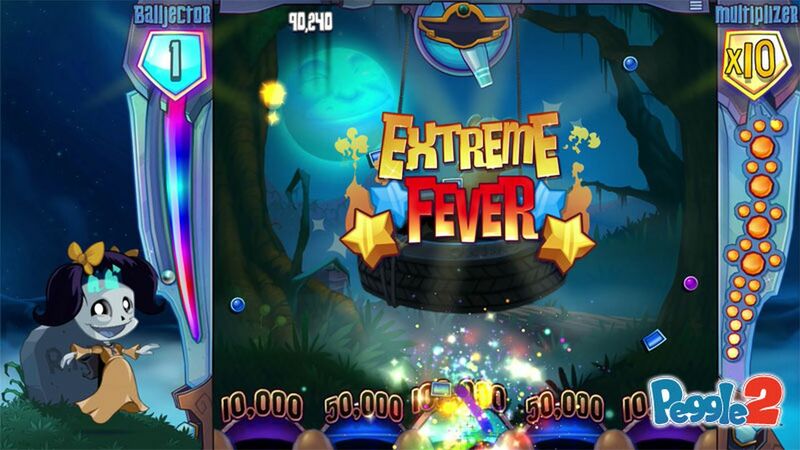 EA and PopCap promised the sequel will deliver “a host of new features and functionality” including “all-new levels, new and improved power-ups, fantastic multiplayer modes, gesture controls with Kinect for Xbox One, the ability to customize the ‘Peggle Masters’ who host the game” and more. 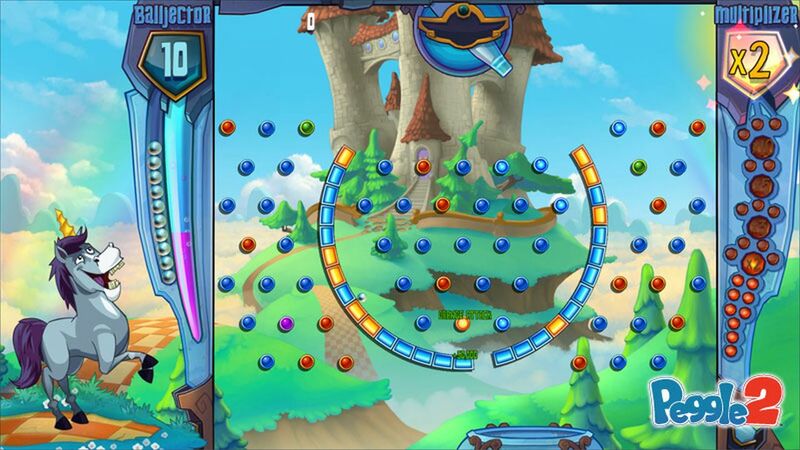 “With Peggle 2, we’re taking everything that our fans love about Peggle and bringing it to another level,” lead producer Jared Neuss said. 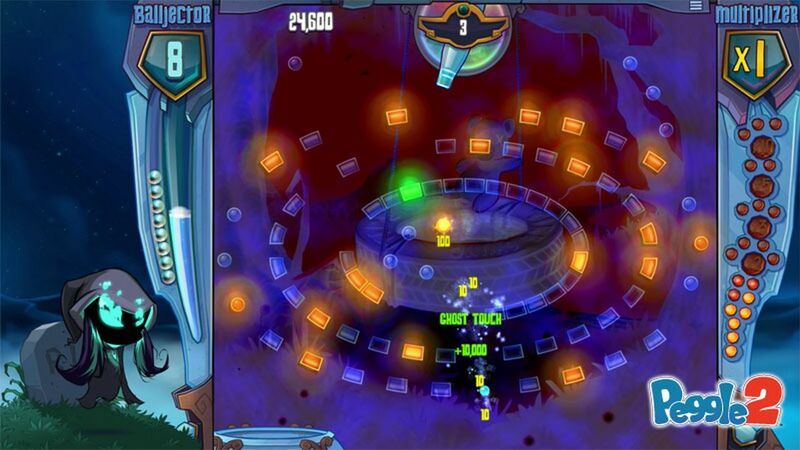 Peggle 2 will be available at launch for Xbox One; pricing and other details, including future platforms, will be disclosed at a later date.